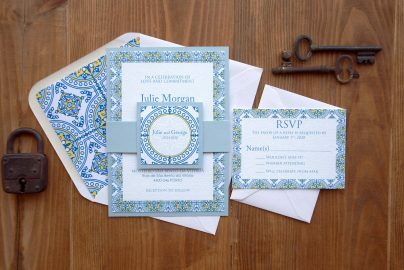 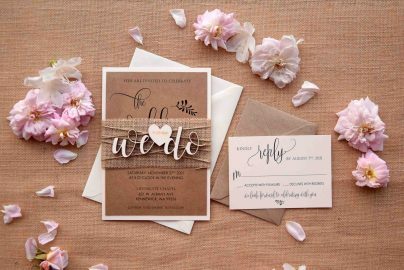 PaperStudioByC is a small studio in Portugal passionated for rustic wedding invitations and stationery items. 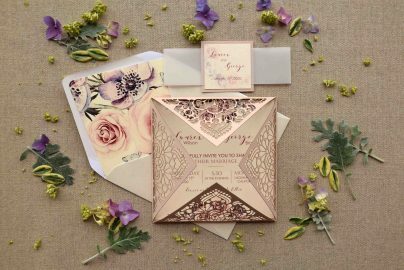 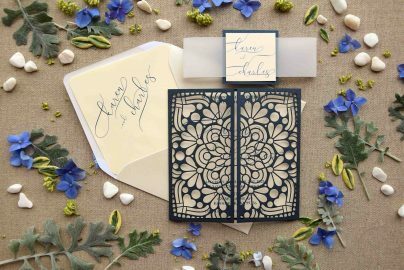 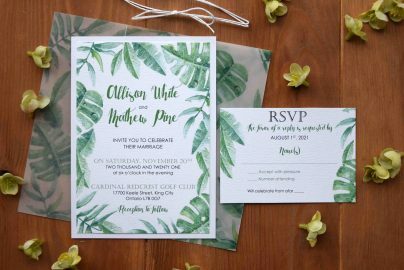 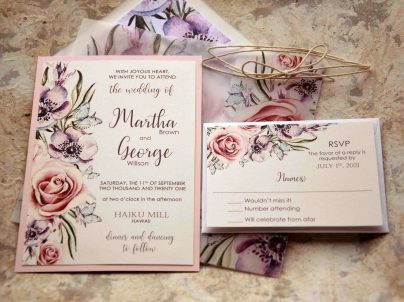 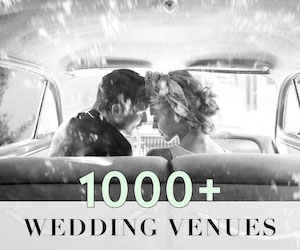 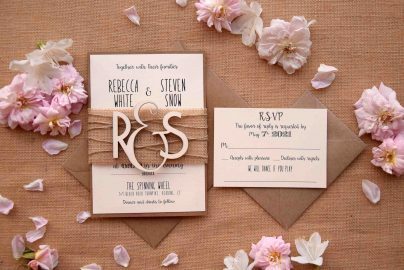 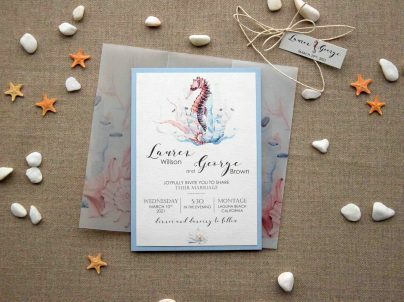 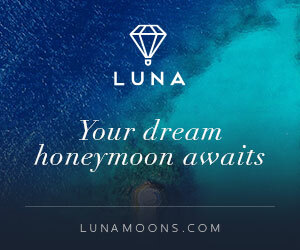 We are inspired by timeless Rustic designs and a passion for all wedding stationery items. 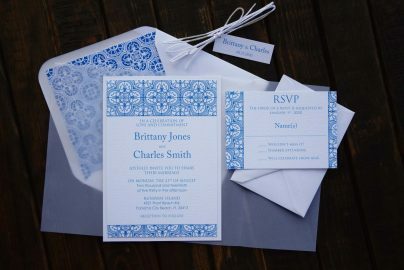 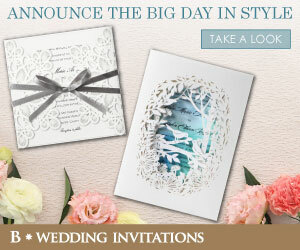 All invitations are made carefully with excellent paper qualities and attention to the details. 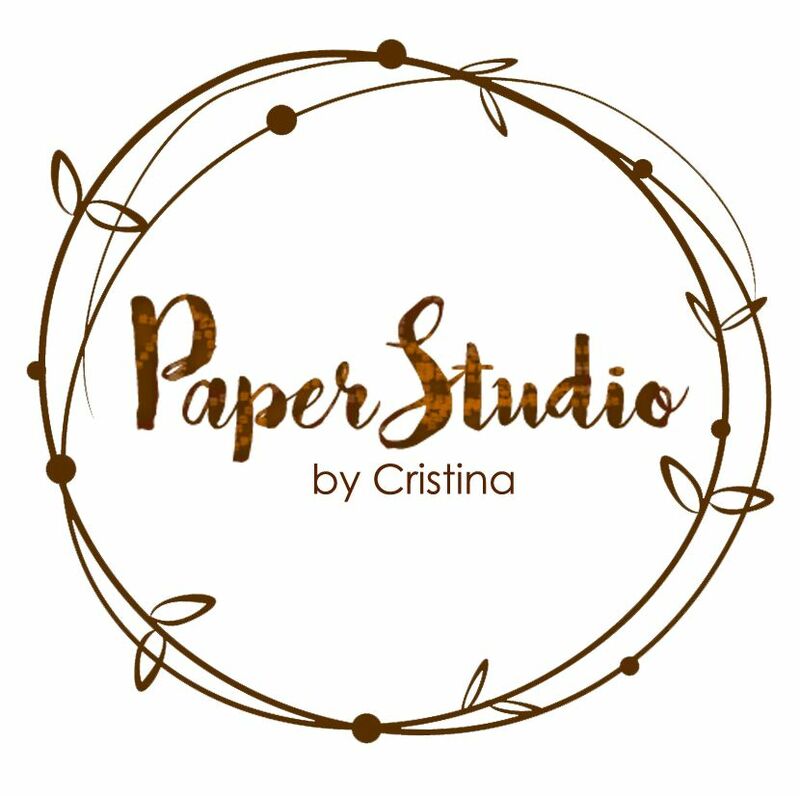 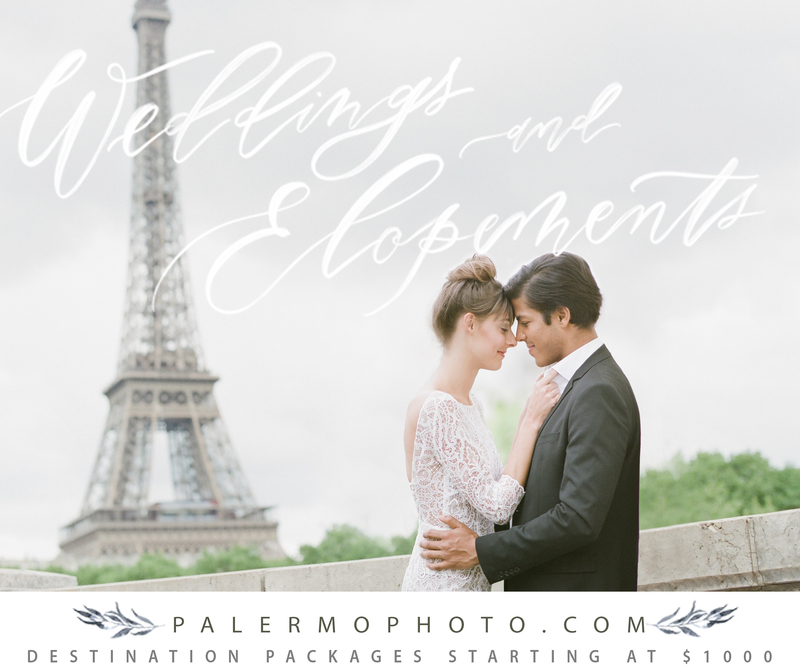 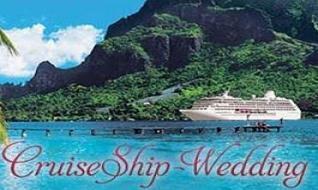 PaperStudioByC goal is to surprise every client and to make sure that they will be completely satisfied with the choice made. 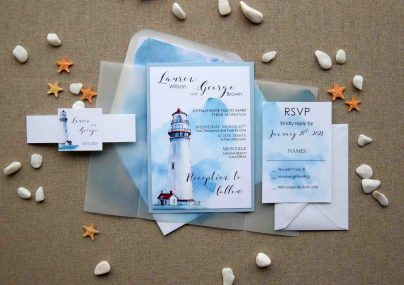 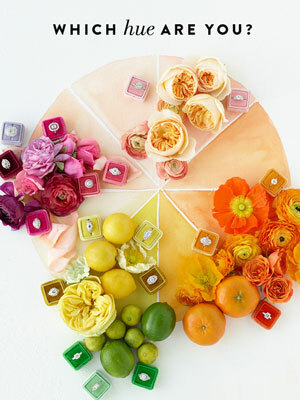 Don’t hesitate in message PaperStudioByC today if you see something that you would like to make uniquely yours.